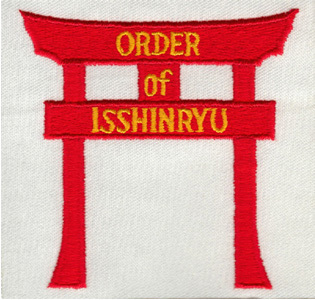 Welcome to the Order of Isshin-Ryu Member Portal! This site is for members of the Order of Isshin-Ryu to renew their annual membership, or for new members to pay for their membership. Members may login to see events, member directories, and check their membership status at any time. If you are not a member of an OI dojo, and wish to apply for membership, please contact Master Toby Cooling. Use the New Member Application link above to set up your membership for the first time and pay your annual dues. Families: If you need to register several members in the same family, please send an email to the address below with everyone's first and last names. We'll get you set up as a Family bundle, and you need to make only one payment. Sign in using the email address and password that you used to set up your account the first time. If you can't remember the password, click on "Forgot Password" and reset instructions will be emailed to you. After logging in, you can make changes to your contact information or change membership levels if needed.